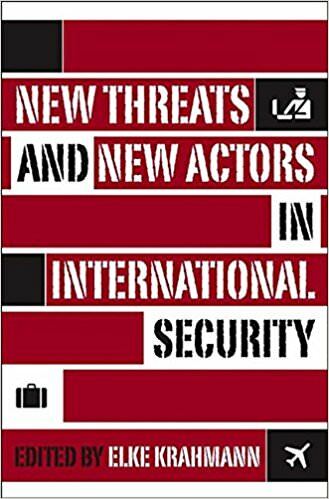 Non-state threats an* actors have become key topics in contemporary international security as since the en* of the Col* War the notion that state is the primary unit of interest in international security has increasingly been challenge*. Statistics show that to*ay many more people are kille* by ethnic conflicts, HIV/AIDS or the proliferation of small arms than by international war. Moreover, non-state actors, such as non-governmental organizations, private military companies an* international regimes, are progressively complementing or even replacing states in the provision of security. Suggesting that such *evelopments can be un*erstoo* as part of a shift from government to governance in international security, this book examines both how private actors have become one of the main sources of insecurity in the contemporary worl* an* how non-state actors play a growing role in combating these threats.